The Goodrich Way: How Can We Help? At Goodrich, each grade level is focusing on a Service Learning Project this year. 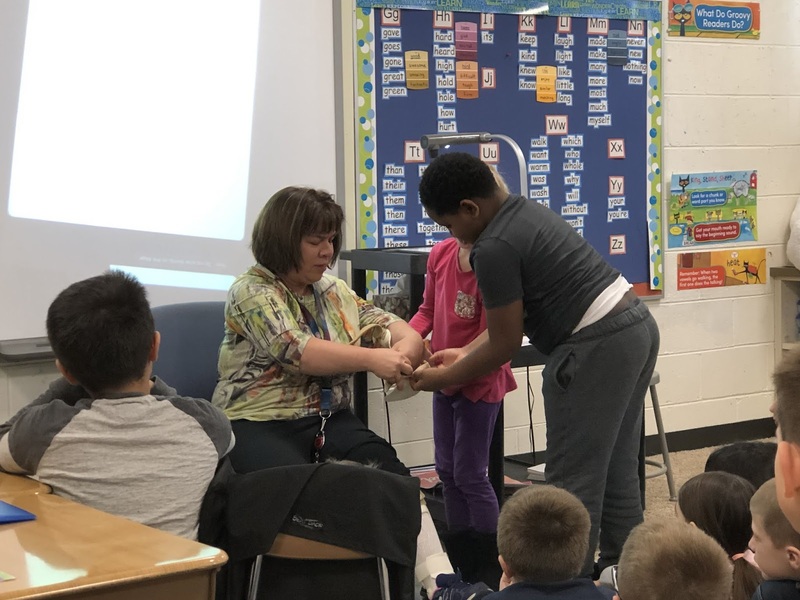 Service Learning is connecting school curriculum and standards with an authentic community need. Simply put, we are trying to teach our students the importance of servicing our community, while also providing meaningful learning experiences in and out of the classroom for them. This year in 2nd grade, the students as a team decided they want to learn more about people with disabilities, and help educate others. While I can't tell you what our end project is yet (we will share once it is complete! ), we have provided many learning experiences thus far that our students have taken part in to help them understand the importance of the topic. Through a variety of different activities and experiences, students have come to the conclusion that they want to educate other people in our community about the importance of understanding people who are different than you, and also advocate for those who have different needs than us. We were lucky enough to have two guest speakers to answer any questions that our students had, and help set them on a path of discovery. Our first guest speaker was Ms. Pelc, another teacher at Goodrich. Ms. Pelc was kind enough to come into our class and explain her disability to our students. We learned that some things are difficult for her, but we also learned how and when we can step in to help. Students asked AMAZING and thoughtful questions, which was incredible to see. They are truly interested and care for Ms. Pelc, and it has been great to see their greater awareness of others throughout the school day. Our second guest speaker was Miss Lee. She is a teacher at another school in our district, and she was kind enough to Skype with our 2nd graders to answer questions about her classroom. 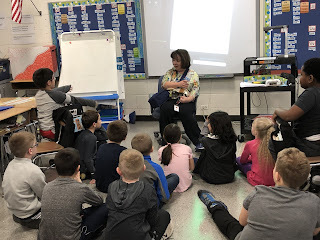 She teaches students with learning differences, and based on everything our 2nd graders have learned so far, they had many questions for Miss Lee about how she helps her students learn. 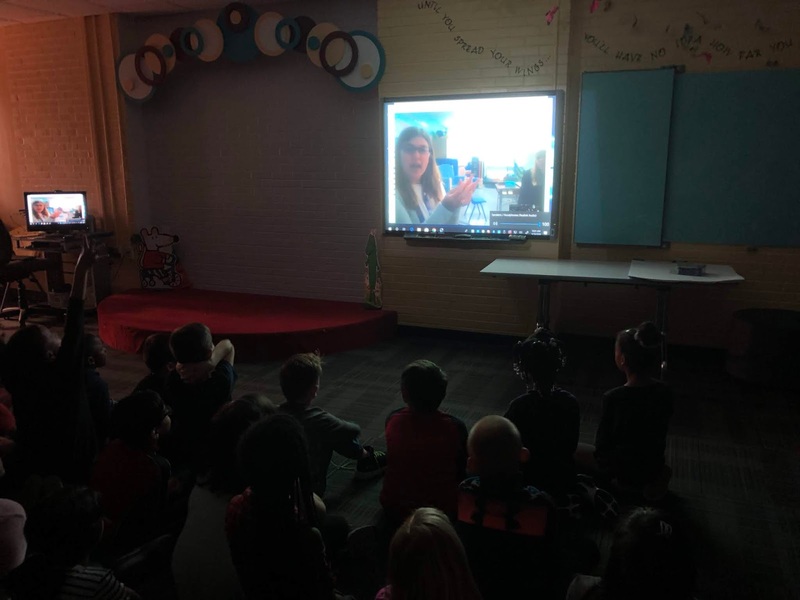 We were so impressed by the thoughtful and in-depth questions and suggestions that our students brought up, and we look forward to sharing our next steps with you!